Several weeks ago Kevin Mitnick spoke at the research arm of my employer. He is a funny guy, knowledgeable, a great public speaker. He was also hawking his book. During the Q&A Kevin was asked what the most realistic movie about computer hackers was. He replied, “Sneakers,” a 1992 film starring Robert Redford, Dan Aykroyd, Ben Kingsley, Mary McDonnell, River Phoenix, and Sidney Poitier, which I had remembered watching as a teenager. This answer seemed so bizarre it made me want to know more — hence several hundred pages later, I’ve read Mitnick’s book. After re-watching Sneakers, I was struck that it did not use the Hollywood trope of a computer whiz sitting down on a keyboard, hitting random buttons, and getting into the system. Or Mission: Impossible high tech wizardly or suspension cables. Instead, in Sneakers access is gained by talking to people, calmly and persuasively lying to them, and getting them to do what you want. This was Mitnick’s method. That was why he liked the film. Kevin’s story begins as a boy “hacking” the L.A. mass transit system to get free rides, thru getting his mom free long distance, to finally an increasingly complicated web of compromised systems to evade the growing number of enemies who was looking for him. 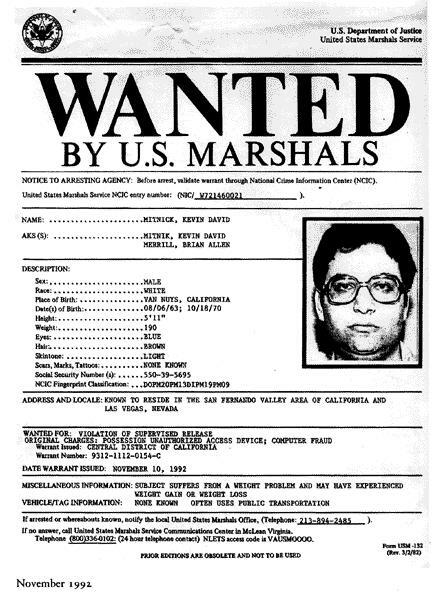 Mitnick’s adventures take him from California to Las Vegas, Seattle, South Dakota, and North Carolina, before finally being arrested. Shortly after his release his prison, he was called to testify before a Senate committee headed by Joe Lieberman and Fred Thompson. 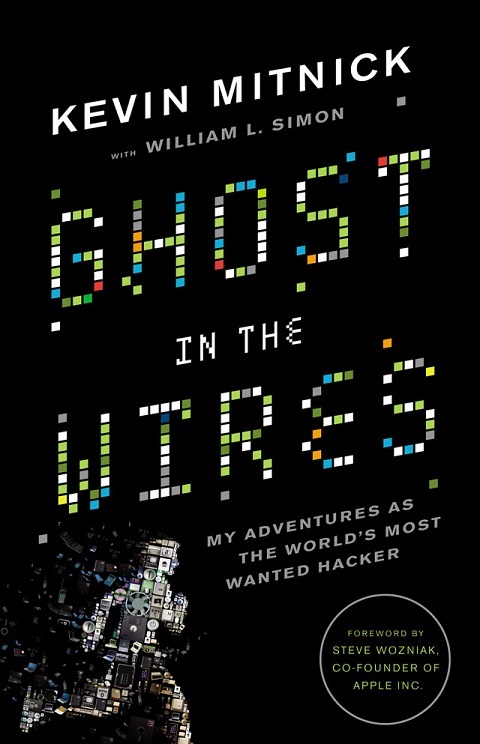 If technology, “social engineering” (which Mitnick calls “lying on the telephone”), and security interest you, I strongly recommend Ghost in the Wires: My Adventures as the World’s Most Wanted Hacker. I read Mitnick’s book in the Nook edition. It is also available for Kindle. You left out “Criminal Douchebag”. I do not understand the adoration directed at that guy. On the plus side, he’s an excellent public speaker, he’s done good work for computer security, I deeply respect him as a fellow professional, and I think his early career (which ended before Windows 95 released) is really the last of the early days of the PC revolution. On the negative side, his crimes were malum prohibitum, not malum in se. He caused far less havoc than, say, the comment spammers we put up with daily..